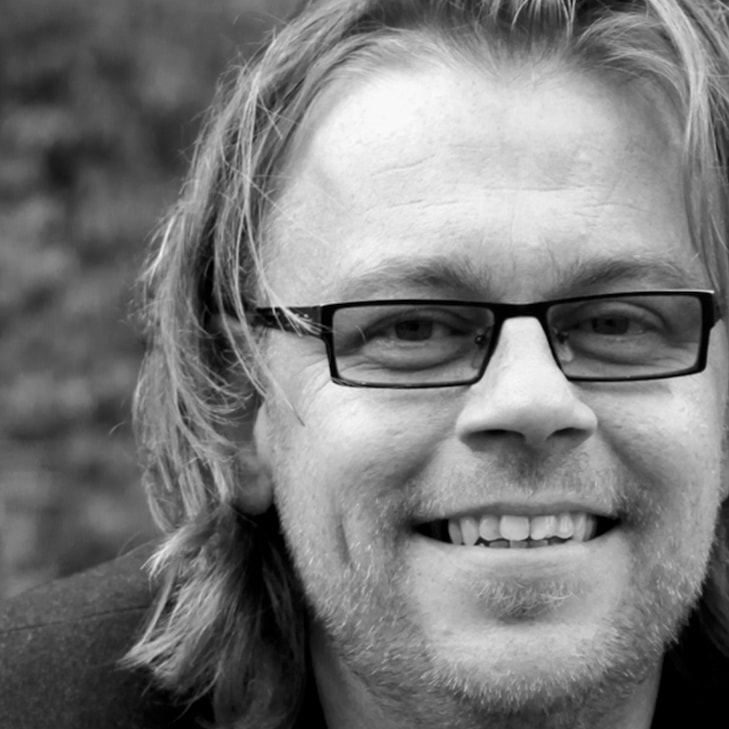 Zilverstad has had a fascination with silver since 1875. 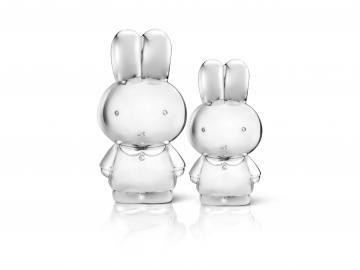 The company is known for its exclusive silver-plated gifts. 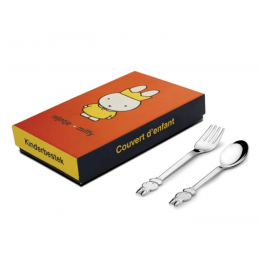 In addition to its silver children's gifts, Zilverstad also offers sleek tableware. A Zilverstad gift is a valuable collector's item for all ages. 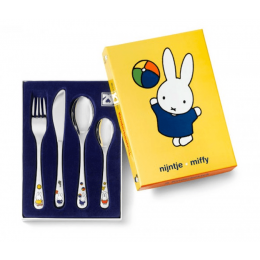 For a long time now, Zilverstad has been known for its excluse collection of children's gifts. 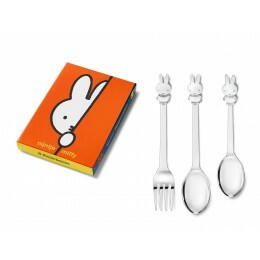 Their collection includes silver-plated Miffy, Dikkie Dik and the Efteling products. 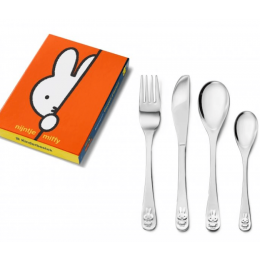 Think of stainless steel children's cutlery, rattles and piggy banks. Valuable items that make for wonderful memories in adult life. 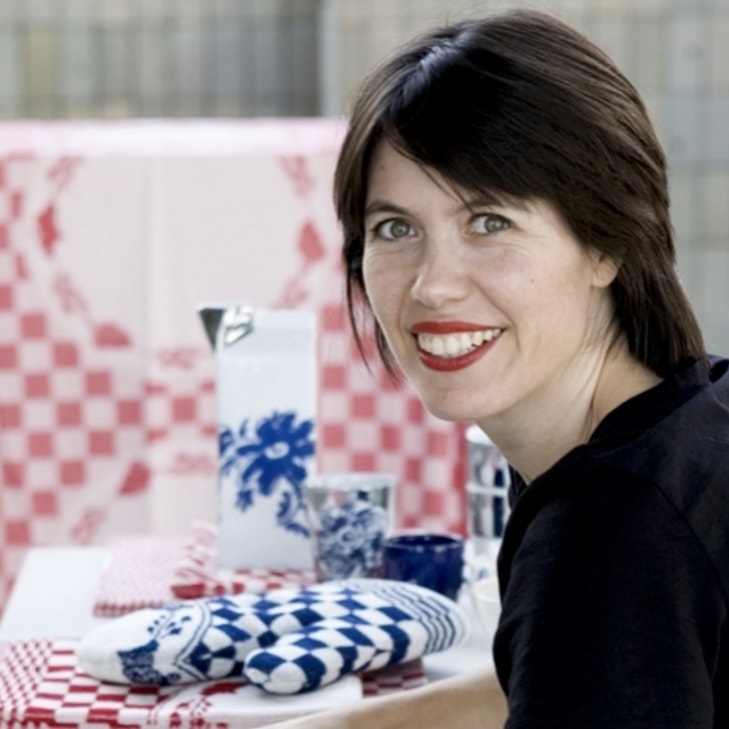 Besides children's gifts, Zilverstad also offers many products for stylish table decoration and sleek interiors. 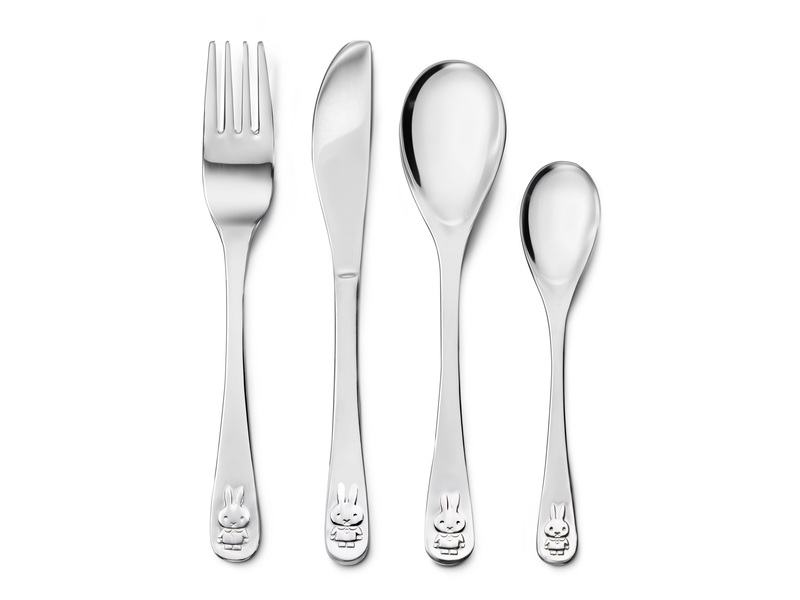 The silver-played Zilverstad products are unique gifts for any time. Zilverstad is part of the Bredemeijer Group, including its two sister companies; Leopold Vienna and Bredemeijer. The group originated from the - similarly named - Bredemeijer company, producer of high quality coffee and tea accessories. 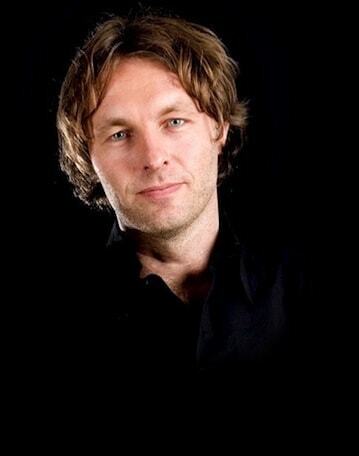 In 1934 the company was sold by the widow of Mr. G. Bredemeijer to a family active in the metal industry. The company was sold again in 1994. 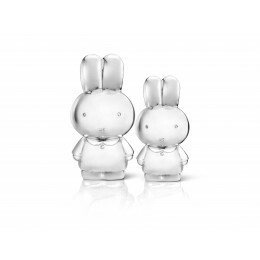 Another acquisition took place in 2009, and in 2010 the German brand Leopold Vienna was added to their portfolio. As of January 2012, the three brands are combined under one umbrella.